On Jan. 3, Robert Morris University hired Pittsburgh native, Fred Hodges, Jr., as the Director of Multicultural Student Services. Hodges previously worked at Penn State Behrend as the assistant director for education equity and diversity programs. 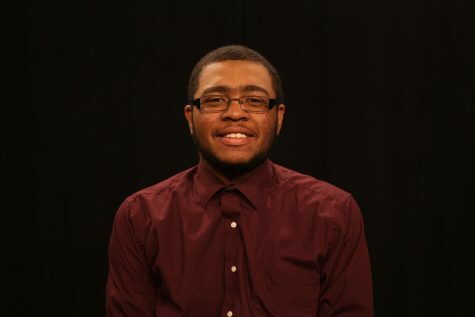 He received that job after interning with Penn State following graduate school. Hodges received both his undergraduate and graduate degrees from Edinboro University. He received his bachelor’s in communications and master’s in college counseling. “I was born and raised in Pittsburgh so it was time for me to come back home. I got a little homesick I was up there (Erie) for eight years doing my bachelor’s and my master’s at Edinboro university and then my two and a half years working at Penn State Erie,” said Hodges. 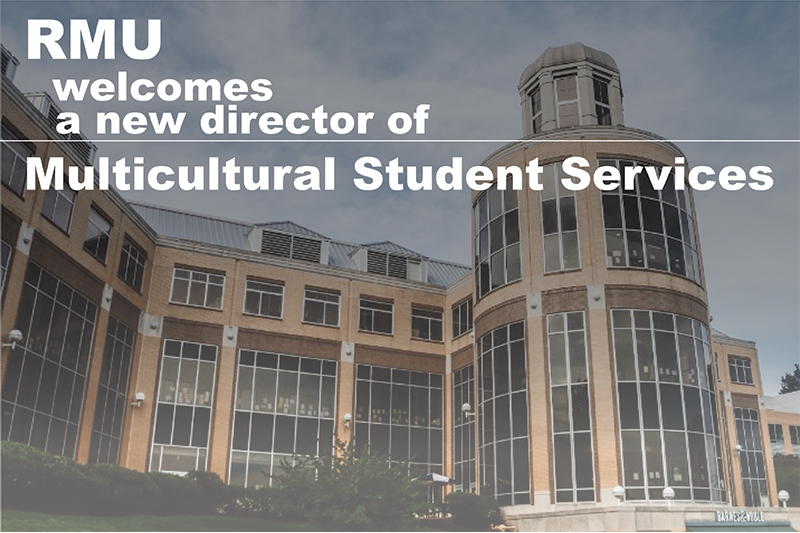 As Director of Multicultural Student Services, Hodges will organize programming in order to promote cultural awareness and appreciation. Hodges also plans to help all of the other groups under the department of student life including the Black Student Union, The Saudi Club and Carpe Diem. The office of Multicultural Services is located in Student Life and can also be reached here.